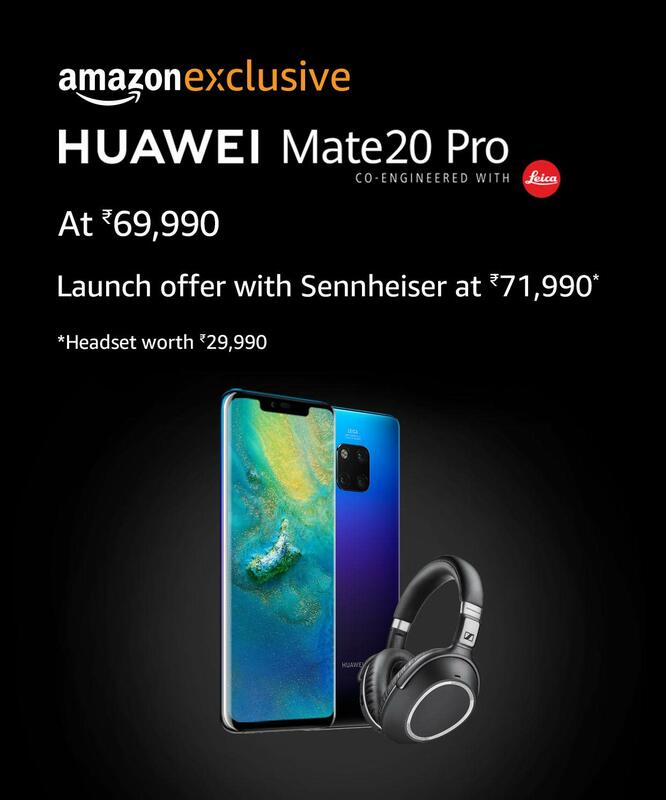 Reinforcing its commitment to the market, Huawei will also kick start its offline presence with Croma for the Mate 20 Pro to offer its consumers an unparalleled experience. The Mate 20 pro will be available across Croma stores in key metro cities starting December 10, 2018. 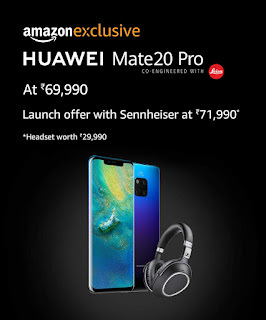 Huawei will provide its customers with many exiting offers as part of its offline retail strategy starting with a bundled offer price of INR 71,990 for early bird customers in which customers will get the Mate 20 Pro along with the latest Sennheiser PXC 550*.